I read this book and purchased a signed copy from the author. It's fantastic, my absolute favorite fantasy novel and I hear his second one is far better! 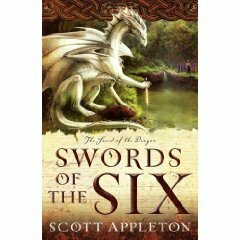 Best fantasy book ever and great writing.